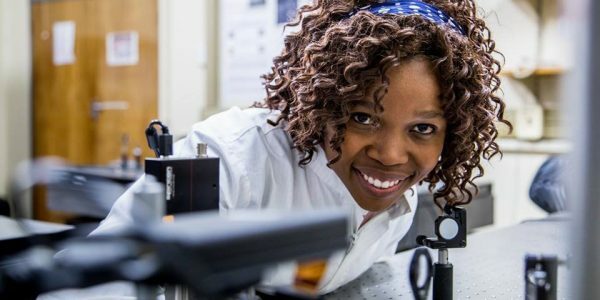 Thandeka Mhlanga is a young female scientist, originally from Mpumalanga, South Africa. Besides co-founding Nka’thuto edu propeller, she is also the founder of ScienceGap Productions. She currently holds a Master of Science (MSc) degree in Physics which she obtained Cumlaude from the University of Kwazulu-Natal. She was previously employed by the Council for Scientific and Industrial Research (CSIR) as a Masters Candidate Researcher and is currently a Physics lecturer at the Academy of Sound Engineering. At present, she is studying towards a Post Graduate Diploma in Business Administration (PDBA) at the Wits Business School. She has co-authored five optical journal papers, one published in the Nature Communication Journal. She has presented her research findings in several local and international conferences where in most instances, she received best presentation awards. She is also the recipient of a NITheP bursary for her Honours degree and a CSIR scholarship for her master degree. Thandeka, believes that achieving greatness is grounded on self-belief and taking initiative. Thulile Khanyile is a lecturer and PhD candidate at the University of the Witwatersrand (WITS). She was previously employed by the Council for Scientific and Industrial Research (CSIR). Her highest qualification is a Master of Sciences (MSc) in Medicine degree from WITS. In addition to being co-founder of Nka’Thuto edu propeller she also serves in the Executive board of an NPO called BSTEP which stands for Black, Scientists, Technologists and Engineering Professionals. Thulile is part of International communities such as the Golden Key Honour’s Society and SOLVE-MIT. She holds various awards for her academic excellence, from the National Youth Development Agency (NYDA), South African Youth Awards (SAYA), as well as from the Department of Science and Technology (DST) Women in Science Awards (WISA). 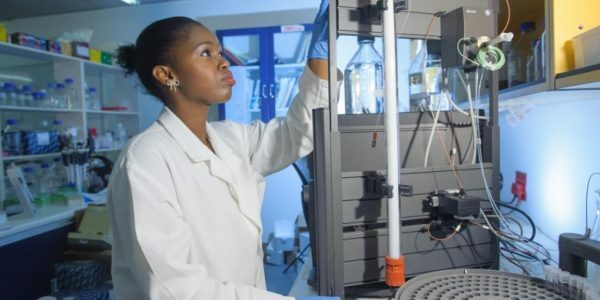 She is also the recipient of bursaries and studentships particularly from the CSIR, the TATA Foundation and most recently the NRF Thuthuka, WITS Faculty of Health Sciences Seed funding and the Medical Research Council (MRC) – Soweto Matlosana Collaborating Centre for HIV/AIDS and TB (SoMCHAT) research grant, which are targeted at new and emerging researchers. Thulile has co-authored a peer-reviewed article in the Journal of Biophotonics and has co-authored an article in popular science magazine Quest. Her research findings have been presented in various local and international conferences. Thulile is passionate about science and believes that the key to economic freedom in our lifetime is emancipating, through educating, previously disadvantaged communities residing in all spheres of society. Zingisa Damane is a B. Com (Finance) qualified professional who has over 7 years’ experience as a Corporate Finance expert. She established The Empowerment Network, a company that upskills young professionals and business owners in Microsoft Excel. 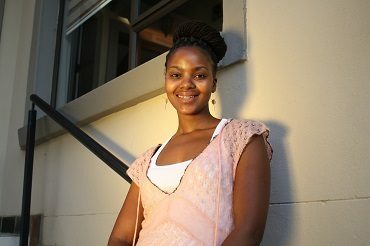 Zingisa is passionate about social entrepreneurship and participating in effective social change in her community. Dr Ndumiso Cingo, PhD, is an Innovation Manager at the CSIR Research and Development Office. 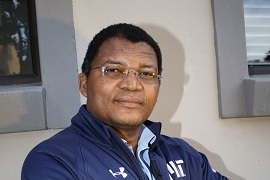 He has held various management positions including being a Centre Manager of the CSIR’s National Laser Centre. 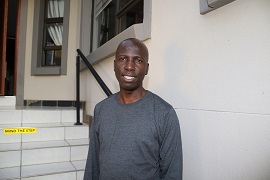 He was Associate Professor of Chemistry at the Tshwane University of Technology (2006-2008), and Lecturer and Senior Lecturer in Chemistry at UNISA (2001-2006). He holds a PhD in Chemistry from Ohio University and took up a postdoctoral fellowship at the University of Massachusetts Medical School. He has co-founded and chaired various NPOs such as the Black Scientists, Technologists and Engineering Professionals. 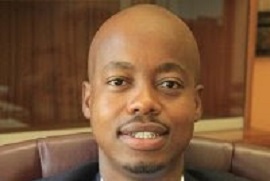 Mr Paul Molefe is a lecturer at the University of Johannesburg (UJ). He holds a Master of Science (MSc) degree in Physics and is currently pursuing a PhD degree with UNISA. 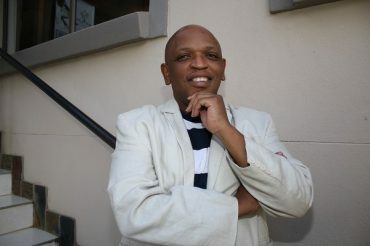 He is involved in the teacher development programme at the UJ Soweto Science Centre (SCC). 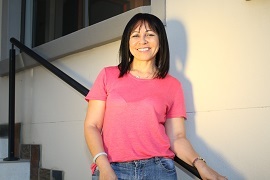 Elaine Palmer, has track record of more than 20 years of operational and corporate Human Resources management experience in the Mining and Manufacturing Industries. Her highest qualification is a Masters in Administration (Industrial Psychology). She is goal focused and results driven, with the ability to proactively identify and address business challenges and strive for continuous improvement and efficiency. Prof Thembela Hillie is a Principal Researcher at NCNSM (CSIR), an Associate Professor in physics at the University of the Free State, and an MIT Sloan Fellow in Innovation and Global Leadership. He holds a PhD in Solid state in Physics and an MBA. Prof Hillie played a critical role in establishing various initiatives like the DST/CSIR Innovation Centre in Nanotechnology, the CSIR Innovation Laboratory (iLab) and Start-Up SA with the DST. He has co-founded 3 start-up companies including BSTEP, BrightWay Capital and iBESA. The versatile Prof. Hille is passionate about the architecture of vehicles to take research outputs to the market whilst strengthening an innovation based entrepreneurial ecosystem in South Africa. Mr Brian Mphahlele is currently the Executive Manager for Business development at Necsa and is a non-Executive Director for NTP Radioisotopes SOC Ltd. Mr Mphahlele is an au fait Intellectual Property management and Commercialization executive. He graduated in Science (Microbiology and Biotechnology) and Law (LLB) from Wits and University of South Africa respectively. Amongst other things he has negotiated & concluded a number of royalty bearing patent and know-how license deals across various industrial sectors with local and international companies (covering legal/technology/financial dimensions).